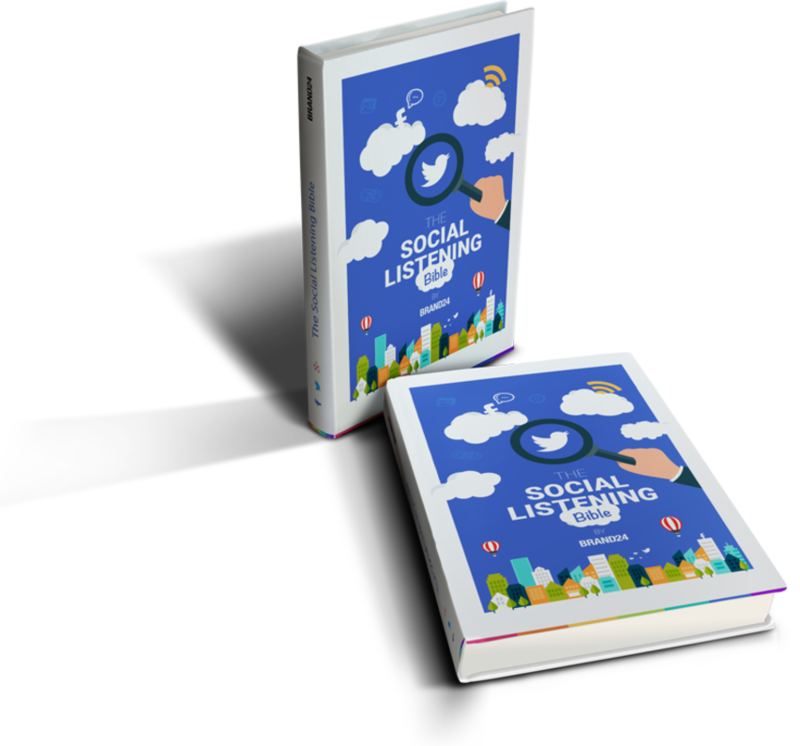 THE COMPLETE GUIDE TO USING SOCIAL LISTENING IN YOUR BUSINESS. 80% of consumers do research or ask online before making a purchase decision. Identify these users, reach out to them, and turn them into your clients before your competition does. Track both positive and negative opinions about your brand in real time. Find out what people think and write about you online. React to comments immediately to prevent harming your brand reputation. Gather comprehensive information about your audience in one friendly dashboard. Discover who are the people that talk about you online. Analyze Internet buzz about your brand and measure social media reach. Identify the most active and influential users who talk about you online. Interact with influencers and engage them in cooperation with your brand. Turn them into loyal brand ambassadors. Pick up social media discussions about your brand and industry. Join online conversations to increase the engagement of your fans. Track Internet mentions about your competitors. Follow their moves and leverage this information in your business. Brand24 is the most effective tool for monitoring your brand or product online, as well as measuring buzz around your brand, product, or keyword. Download now. It's free.Download now. It's free.Download now. It's free.